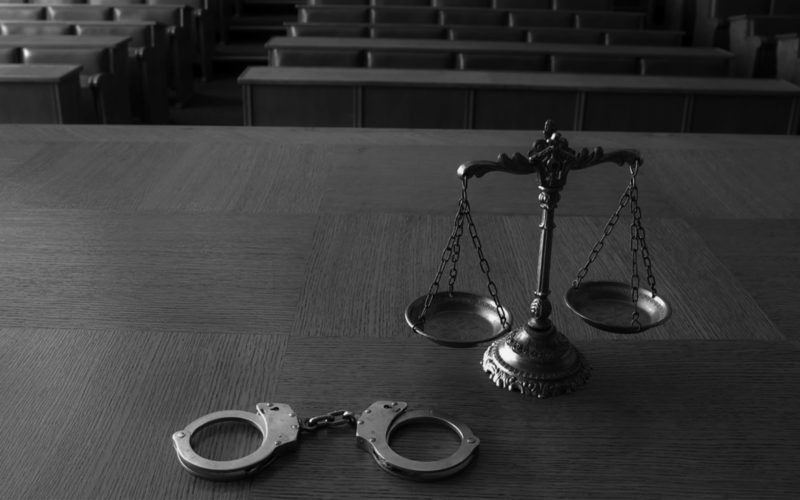 What is the Difference Between a Misdemeanor and a Gross Misdemeanor? It is also possible that a different statute could be in effect at the commission of a gross misdemeanor and the judge may prescribe a different penalty. Anyone convicted of a misdemanor will be punished by imprisonment in the county jail for not more than 6 months or by a fine of not more than $1,000 or both fine and imprisonment. Again, a different statute could be in effect which would prescribe a different penalty. It is also possible that a judge might add community service to a sentence or make the entire sentence a fixed period of community service. If you or anyone you know needs help with these matters, I am an expert. Please call now at 702-383-0090.